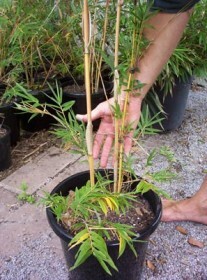 Description One of the hardiest and most attractive screening plants, Alphonse Karr is gold with green stripes and a compact bushy form. 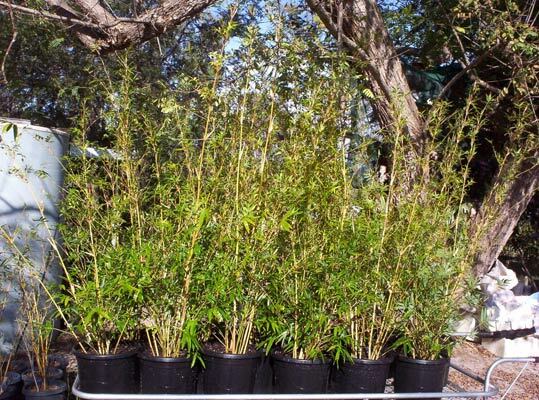 Unfortunately, it is prone to mealy bug infestation in humid conditions so we don’t generally recommend it for Queensland applications but it is a beautiful south of the border. 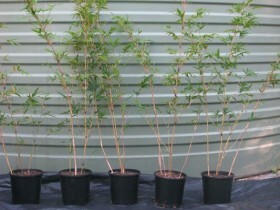 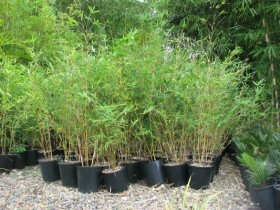 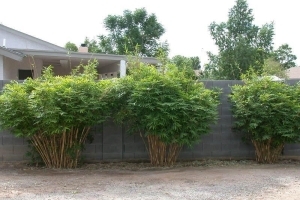 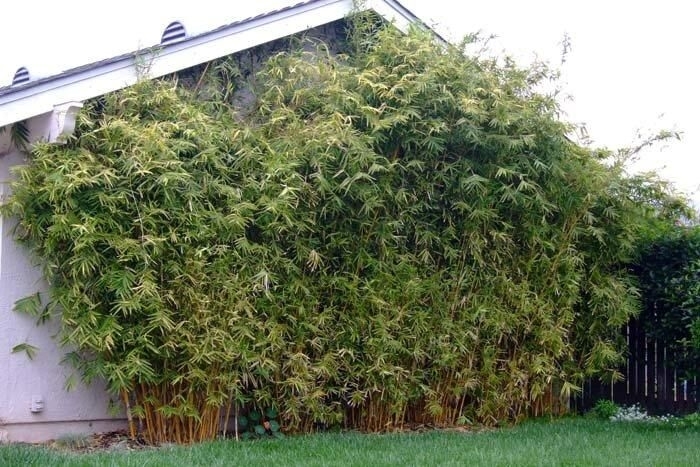 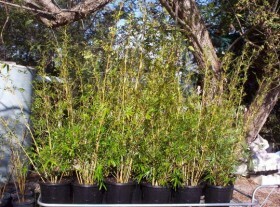 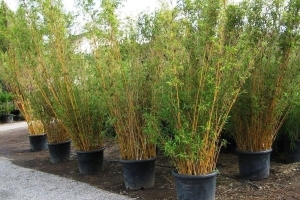 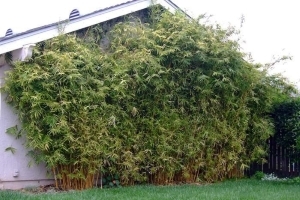 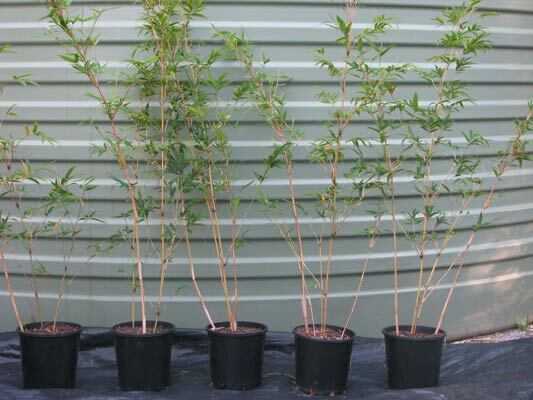 It is not as upright as some other species, so contact us for more advice on whether this is the most suitable bamboo for your requirements.